Today I am happy to welcome to LWSL Jesse Mecham, the founder of You Need a Budget, an amazing budget planning software that allows you to set up your budget online, syncs to all your devices, and allows you to track your expenses in real time. I don’t know how it is in your house, but in my house money can be a bit of a sore subject at times. In fact, fighting with my husband over money is the main reason I started using coupons and started writing this blog. And even though we (okay, me) have managed to get (most) of our spending under control, there are still things we disagree on, mostly because we just don’t always see eye-to-eye. I guess what I’m saying is I am SUPER happy to have Jesse visiting today….will you join me in welcoming him? Golf was important to me. Clearly, that meant I needed the $400 practice putting green (As they say in golf, “You drive for show, but putt for dough.” It’s that important!). So what was the problem? Well no, she wasn’t the problem. I was. And she let me know it. What was with the total imbalance of money going towards something only I cared about? It frustrated her and she didn’t think it was fair. I could have gotten mad or defensive. But I just felt sheepish and embarrassed. We didn’t see eye to eye on how the money should be used, and a decision had to be made. But our situation was nothing new. So what is it about money that stirs up people’s feelings so ardently–more especially, couples? What is it that ruffles our feathers? I recently came across an awesome insight from Bethany and Scott Palmer–financial advisers and co-authors of First Comes Love, Then Comes Money that explains the enigma quite well. Money touches every, single part of our life–where we live, what we do, what we wear, where we eat, what we eat, what we drive, who our friends are, and on and on. Our attitudes about money impact every decision we make–what kind of shampoo we use, how long our showers are, what we have for breakfast. And that’s before we even get out the door. So when couples talk about money issues, they are really talking about life, period. Which is why people get defensive about their spending, why they don’t want anyone else to tell them how and what they can do with their money, why they resist being completely honest about their financial lives. 1. Stop trying to separate money behavior from your marriage. 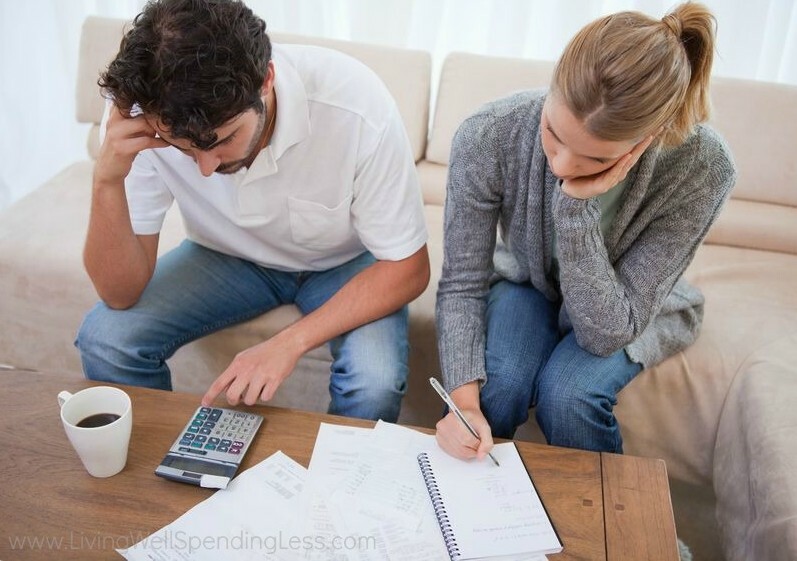 So often, couples treat their finances like any other item on the list i.e. they push it off for another day (like cleaning the bathroom), assume the other person will handle it (like taking out the trash), or one of them assumes total control and everything is done their way (because he or she is OCD and likes the bed made and the bills handled “just like so”). But money is much more a part of our personality and daily decision-making than we realize. Financial management is not a task or an isolated chore that can be handled independently or outside of your partnership. This mentality leads to financial infidelity. Successful financial management requires both of you to be up-to-speed on your true financial situation–debts, loans, expenses, savings and all. That means no secret credit card debt, no secret spending, no secret anything! Sly behavior with your money only leads to inevitable disaster for the relationship. “That’s because it’s never just about the money,” says Dayana Yochim, author of The Motley Fool’s Guide to Couples & Cash: How to Handle Money with Your Honey. 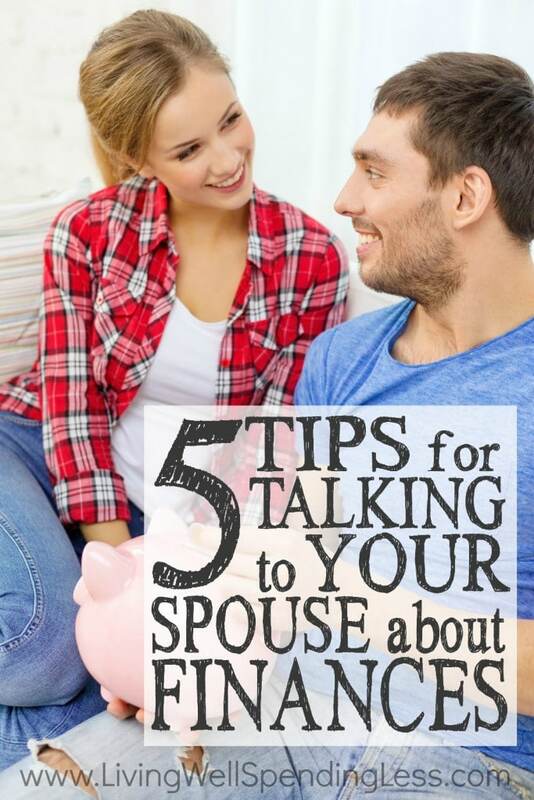 “It’s about power, autonomy, fear, future dreams, personal values, and trust.” How you handle your money communication is a good indicator of how your marriage is going. Do you trust each other? Can you talk candidly with one another? Do you respect their opposing viewpoint? If there’s refusal to discuss such a vital topic as a pair, it’s fair to say the problem is not the money, but the relationship. 2. Recognize your style of handling and viewing money. That’s good. Knowing’s half the battle. 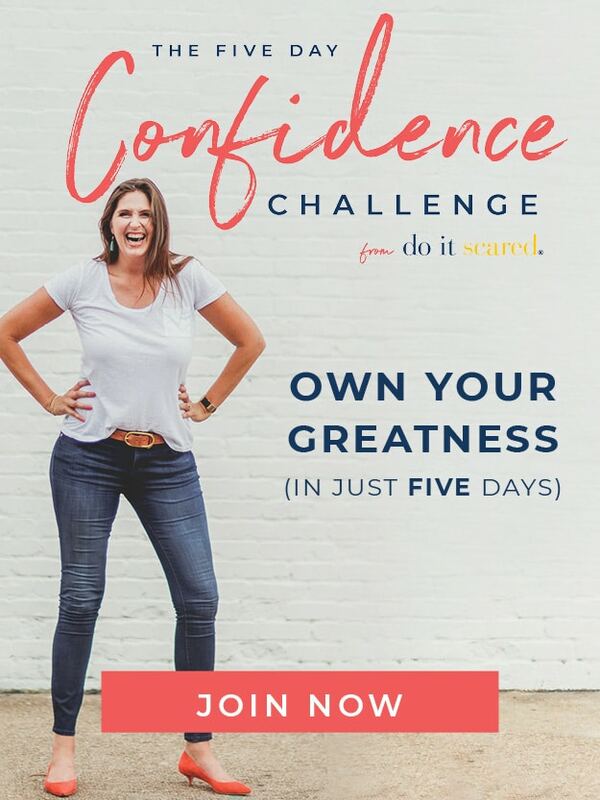 So figure out what’s behind your “need” for a new pair of shoes every week, the thrill you feel when making risky investments, or why you won’t allow yourself even $10 of fun money a month. What’s motivating you to spend/save/handle money the way you do and how can you find new solutions to those needs as a couple? Once you’ve pinpointed your varying styles and the points of contention it may cause, you can figure out a course of action. Never attempt to coerce your partner into handling money your way. This only leads to tension and frustration. It’s a given that you both grew up with different money experiences and priorities. Different ideas. Because you’re two different people. Now that you’re full-grown adults, it’s likely your styles will only change over a long period of time—if at all. But you can certainly compromise. Decide what is mutually important to you and move forward with new goals and a money method you create as a couple. 3. Provide room for individual preferences and wants. Allow for a little bit of “his” and “hers” money. This helps relieve pressure felt while working hard to stick to common money goals. It’s also how Julie and I resolved our (*ahem* my) golf issue. For every $1 I spent on golf, she got to spend $1 on whatever she wanted (*ahem* clothes), and vice versa. 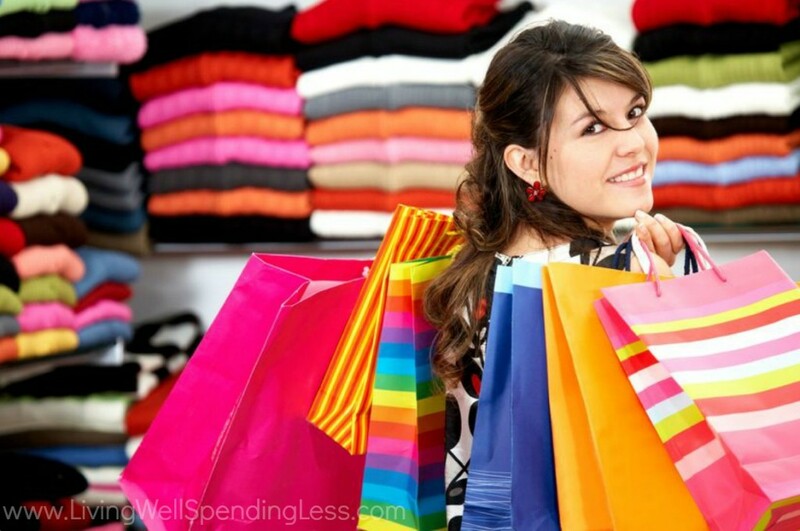 Nit-picking about purchases within the budget can usually be fixed once some his/hers money is established. That way, the accusing party doesn’t feel like the reason he or she doesn’t have any fun money is a result of purchases that should have been handled differently. As soon as we had some his/hers money in place, we became much less judgemental about in-budget purchases. Maintaining total transparency, and using a pre-determined amount both people agree on is the key to making “fun money” work. Ultimately, having a fistful of cash to spend how you choose does wonders for personal expression within the relationship. 4. Plan your budget within the confines of reality. Do not base the budget on how you much you wish you could spend or earn. Be honest with yourself and with each other concerning what you have and where it should go. Use real numbers and data you’ve gained through tracking your expenses. It’s a bit of work at first, but the payoff is monumental. Always. Tracking your outflows gives you a new level of understanding and awareness you cannot obtain any other way. 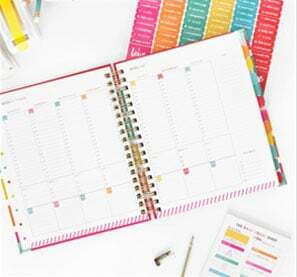 This knowledge empowers you and makes planning much easier and the goals you set much more realistic. 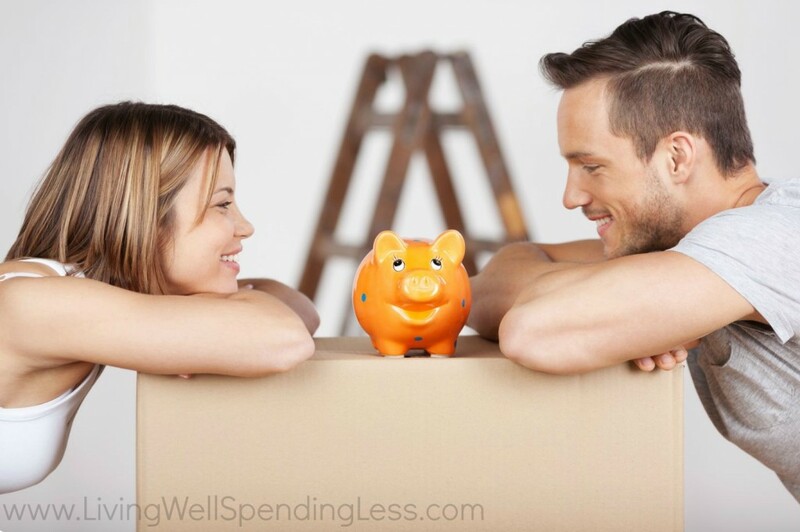 The faster you accept your financial reality, the sooner you can fulfill your goals as a couple. 5. Put your spouse’s feelings ahead of the cost. And that, is your ultimate goal. Jesse Mecham, is founder of the financial software company,You Need a Budget. Based on four fail-safe rules, Jesse’s revolutionary software teaches a method that helps people break the paycheck to paycheck cycle, get out of debt, and save more money faster. His expertise comes from personal experience, and he also happens to be a pretty darn nice guy. Very true. This is why I actually started couponing in the first place, also. I try to us the Duggar Family Rule, “Buy used, and Save the Difference”. I work part time now to stay home more with my almost 3 year old. Having a budget, watching what we buy, being honest with each other financially, is the recipe for ALOT more peace in the family. Heya i’m for the first time here. I came across this board and I to find It really helpful & it helped me out much. I’m hoping to offer one thing again and help others such as you aided me. Hello, Very good tips on marriage- money management. This is something that I’m sure most of us struggle with and need encouragement in. I really appreciate this post. Thank you! 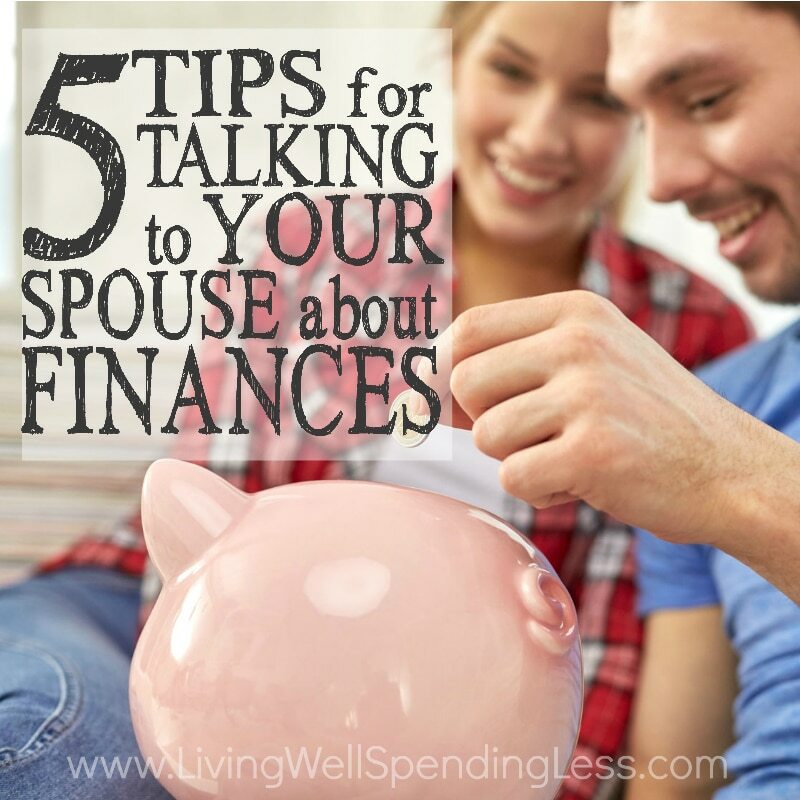 Good tips, however, hard to live by when your partner is so defensive if the word money is even brought up. I don’t know if this is because he is embarrassed at what he makes, or if he is hiding something. I try to ask the nicest way possible, yet i get no answers. Only defensiveness.